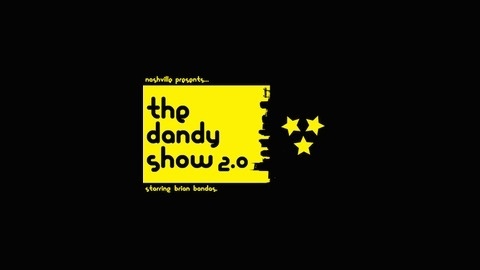 Created by Nashville musician and producer Brian Bandas, The Dandy Show 2.0 is a comedy podcast like none other. Centered around former pop star Bryan Dandy, his best friend Hez, Hez's sister Mara, and a burnout named Grubbs, these four ridiculous friends take self-obsession, disillusionment and douche-baggery to dizzying new heights. Visit www.oohbother.com, and be sure to SUBSCRIBE, RATE, REVIEW and SHARE WITH YOUR FRIENDS! Bryan takes up smoking to pick up chicks, and he's sure to tell Mara why his plan won't work for her.